If you have been arrested in Fresno, California, you need a knowledgeable, determined criminal defense attorney supporting you. We defend many clients against charges of robbery, sexual assault, murder, gang-related incidents, charges against juveniles, and other serious crimes. Our team is passionate about protecting your rights and freedoms, with the ultimate goal of allowing you to move on with your life. Our experienced criminal defense lawyers at Magill & Guzman Magill are available 24/7, so give us a call at 559-255-3425 for an initial consultation. I never thought my family would need a criminal defense lawyer, and when my son needed help, I tried my best to handle everything myself. I couldn’t even bring myself to admit that we needed a lawyer, I was so embarrassed. I ran into Charles Magill at the courthouse and was instantly overcome by his compassion, take-charge attitude, optimism and good-heartedness. He explained everything very clearly to me and always made me feel relaxed and confident. Although the case took much longer than I ever expected, Charles never wavered, and two years later, he still follows up on my son’s progress, always keeping me informed. I’m very pleased and would recommend Charles Magill to anyone. Mr. Magill represented me with a DUI case in Merced, CA. He was very good about explaining what I should expect and advocating for me. I spoke with a couple of other defense attorneys that were cheaper but I am glad I went with Mr. Magill. He was definitely worth the extra money. I was charged with driving with a suspended license. Mr. Magill came onto my case and explained how well I was doing in other areas of my life. The judge was going to lock me up, but Mr. Magill saved me from being arrested. Charles Magill is a genius. Unfortunately I have had to use him three times in my life, but every single time he has come through in the clutch! Charles Magill was professional, comforting, and I had all of my calls answered! Unfortunately not every lawyer cares about his or her clients like Mr. Magill. I can assure you that if you ever need a criminal attorney, you will want one that cares about you, answers your calls, and fights for you. Not only does Mr. Magill do all of that, but he never stops fighting! He is an American hero. Oh and in case I forgot to mention- EVERY single case I have needed Mr. Magill for has ended in my favor and resulted in my absolute freedom. If it sounds like I’m biased, it’s because I am. 3 times in my life I needed an attorney, and all three times Mr. Magill came and fought successfully for me. Don’t look any further, he’s the guy you want. After my arrest my parents hired Mr. Magill to defend me against felony drug charges. Mr. Magill made sure that I was going to my meetings and took the initiative to call the DA’s office to put a different spin on the case before they made the decision to file. My charges ended up not even being filed! Magill went above and beyond to help me out. Not only will he get the job done, but he will get it done efficiently and better than anyone else. 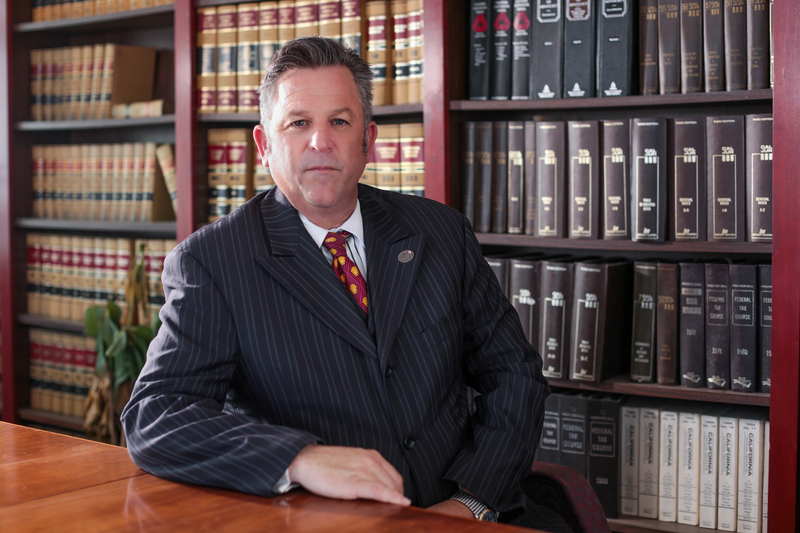 I have worked with other attorneys in the past, and Magill has been the only one who seemed to be truly passionate about my trial and did his best to help me out. He is very knowledgeable and explained everything to me in language I could understand. Thank you Mr. Magill!